1519 - Area claimed by Spain, Alta California (conquest of Mexico). 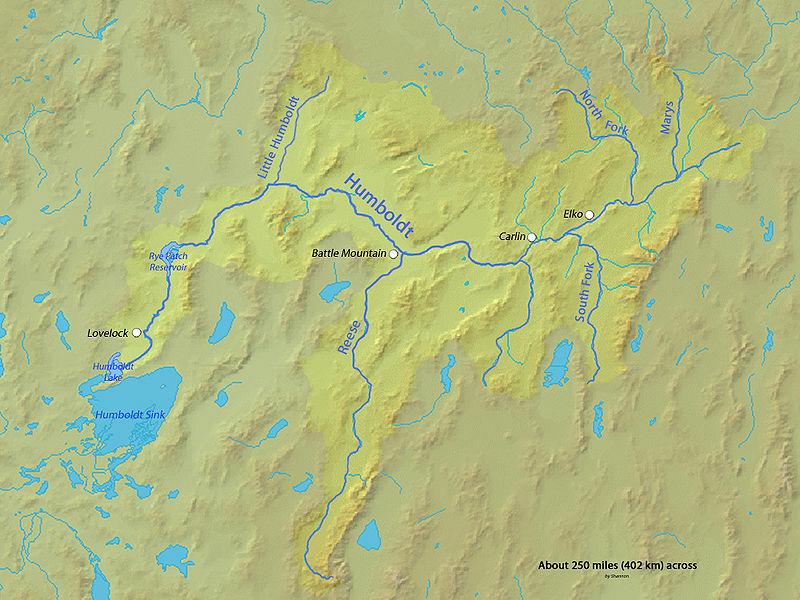 1540 - Spanish explorer Melchi Diaz travels through tri- state area. 1542 - Voyage to California coast by Juan de Cabrillo. 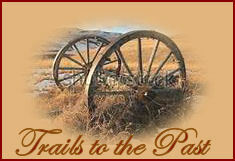 1609 - Town of Santa Fe established as Spanish-Indian trade center. It was held by the Pueblo Indians from 1680-92. 1776 - Father Garces crosses Colorado River at Katherine Landing. Before those European incurrsions Nevada for Ten thousand years it was Indian Territory and never was settled by Mexico. Exploration of Nevada began in the mid 1820's by people like Jedediah Smith, Peter Skene Ogden, Kit Carson, and John C. Fremont. 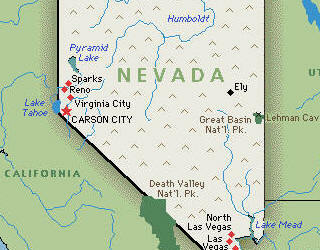 Nevada became part of the United States in 1848 by treaty with Mexico. Early settlements sprang up around way stations to service migrants bound for the California gold fields, but Nevada very soon had larger Gold and Silver strikes near Virginia City in 1859. Miners in the California Gold fields began to flock back to Virginia City, the big boom town. March, 1861 Nevada Territory separated from Utah Territory and took the name Nevada, shortened from Spanish Sierra Nevada. 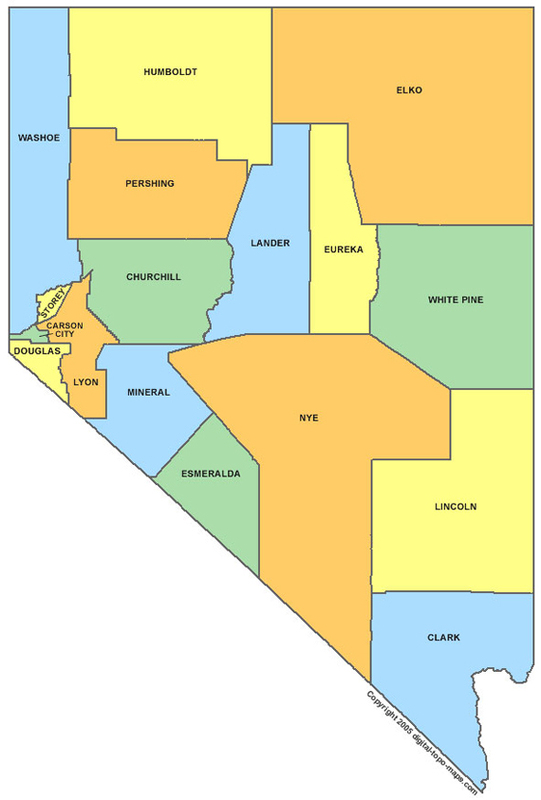 Today the Federal Government owns most of Nevada.